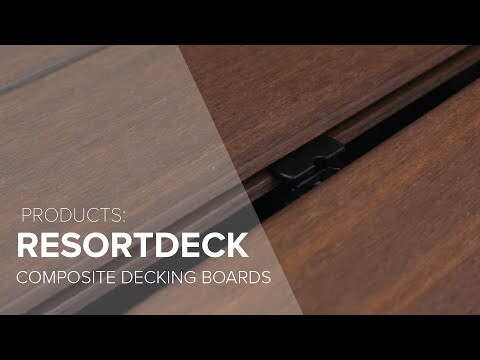 Outdure's solution-driven products are revolutionising how exterior spaces are designed and built. 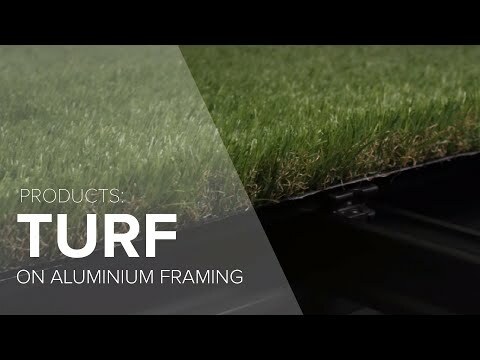 Key ranges include high-performance decking, exterior tiles and synthetic turf ranges – all of which integrate with Outdure’s QwickBuild Modular Framing System. 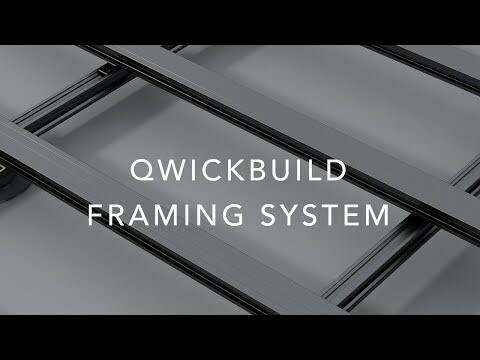 QwickBuild provides a perfectly level, durable and stable structure over concrete slabs, existing tiles or pavers, natural ground or as a floating floor solution over waterproof membranes. 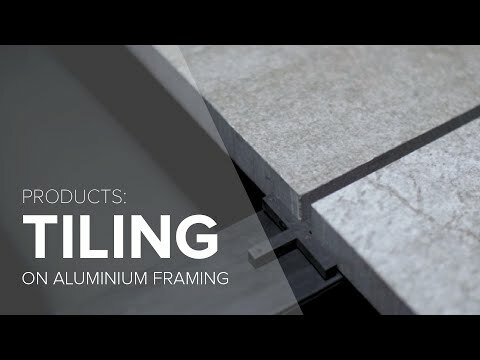 The versatile system with its light-weight, low height capabilities, combined with Outdure's in-house design team ensure the optimum solution for every project. Particularly effective for balconies and rooftop spaces - new and remedial. Recent projects include hospitality, aged care, education spaces, multi-residential, resorts, pools and childcare.